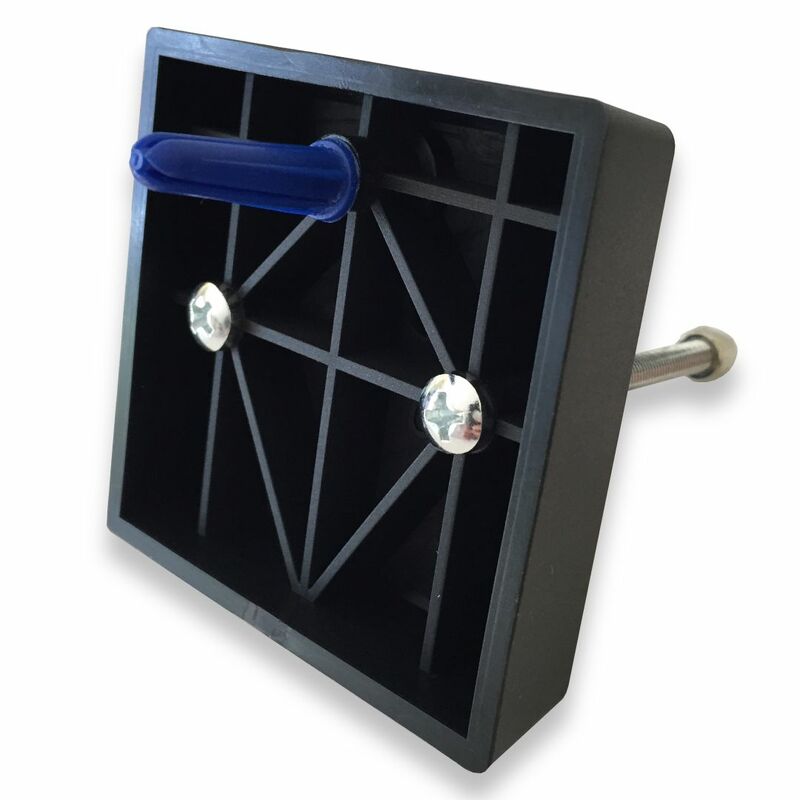 NEW SkateHoarding PRO Skateboard Wall Hanger Mount launched! Works on ALL OG, Popsicle, and Longboards! SALE $9.99!!! 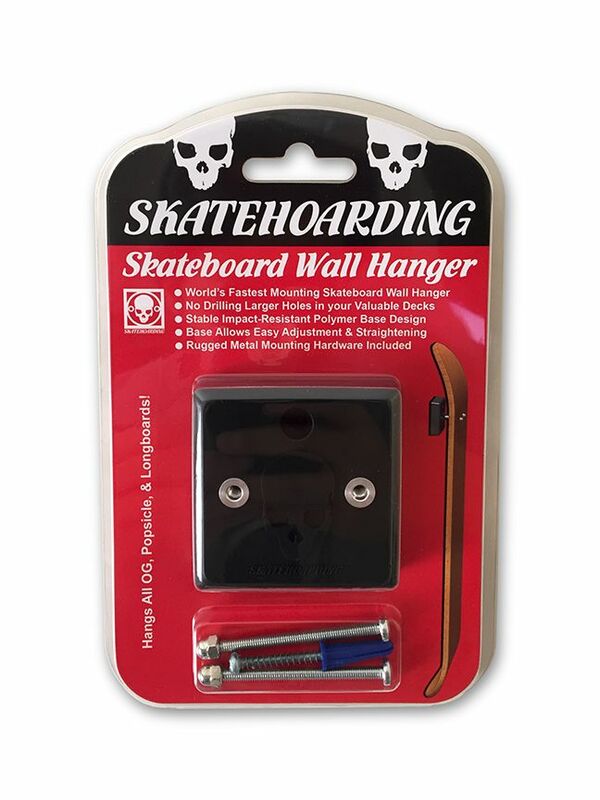 Brand new PRO Skateboard Wall Hanger from SkateHoarding. 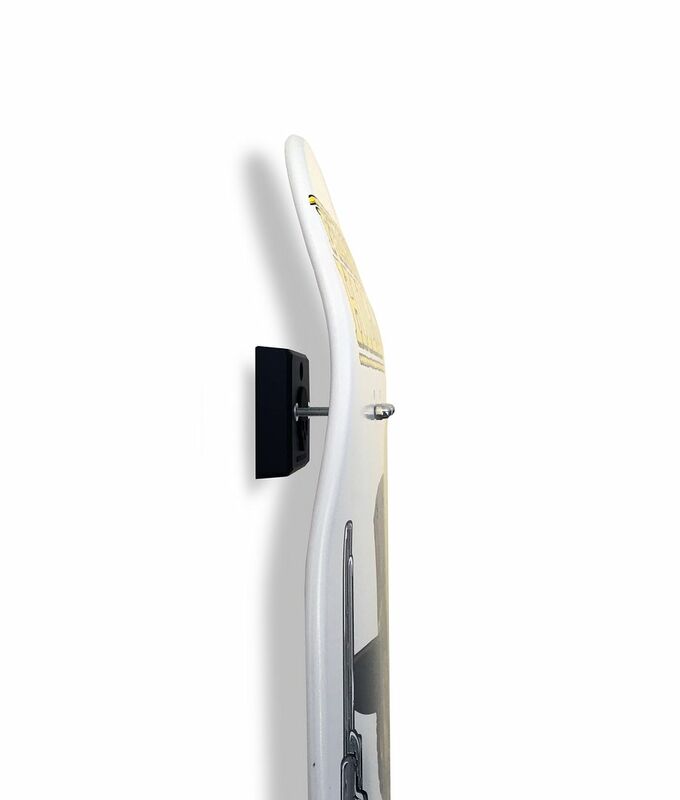 Our PRO Skateboard Wall Hanger has the Highest Quality Engineering, Material Science, and Fastest/Easiest installation on Earth. 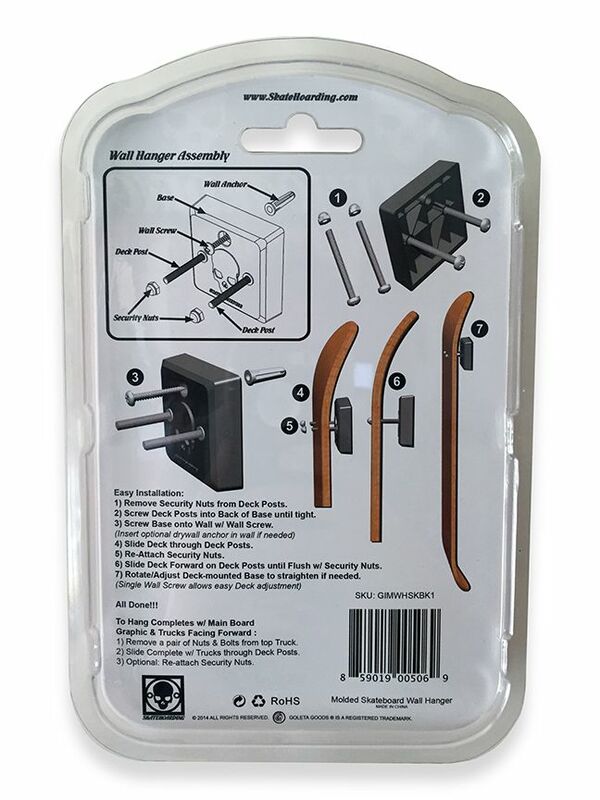 Our new Virtually Indestructible wall hanger Utility is designed for flawless functionality and a lifetime of service. Display your valuable skateboard decks like a PRO! 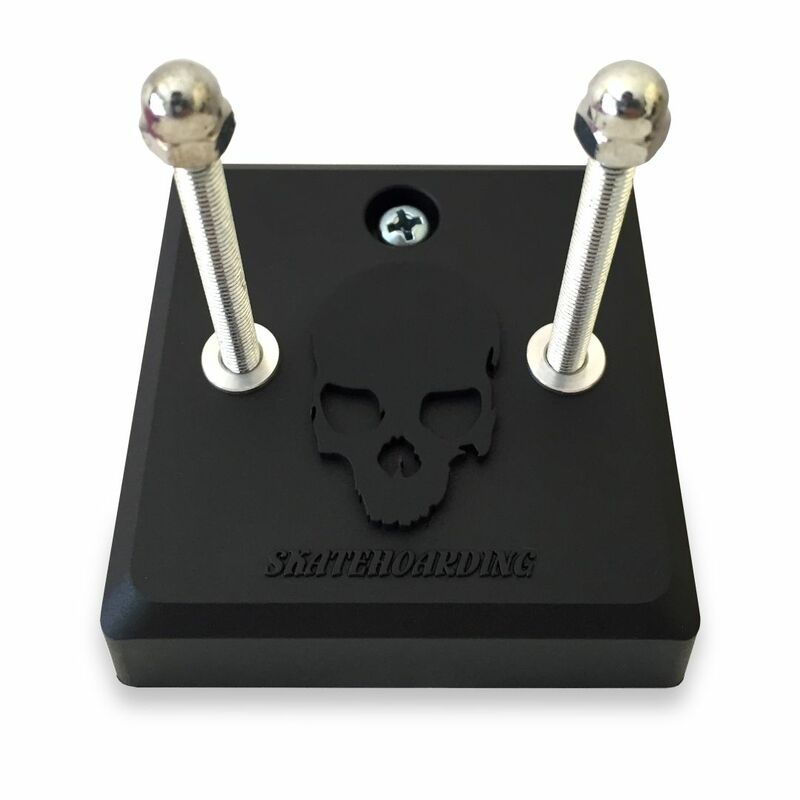 Home / News / NEW SkateHoarding PRO Skateboard Wall Hanger Mount launched! Works on ALL OG, Popsicle, and Longboards! SALE $9.99!! !